A criminal charge against you (or someone you love) like a DUI puts your freedom and livelihood in jeopardy. 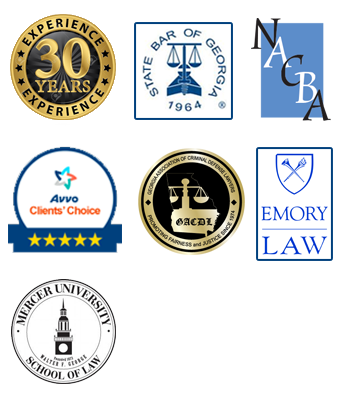 If you live in the surrounding areas of Canton, Georgia and have legal problems related to drunk driving, you need to choose an attorney who concentrates on these challenges. Attorney E. Michael Vereen, III, has spent his 25 years of experience in criminal law paying attention to details surrounding drunk driving laws in Georgia, and representing individuals accused of DUI. E. Michael Vereen, III Attorney at Law, recognizes that the difference between a prison sentence and dismissed charges is often the experience, research, and personal attention of a seasoned DUI attorney. As a skilled criminal defense Canton DUI attorney who has practiced DUI litigation in Canton, Georgia for over two and a half decades, Michael Vereen is dedicated to ensuring your rights are respected. He will follow the evidence and ensure that neither invalid nor illegal tests that were taken at DUI stops are submitted to trial. 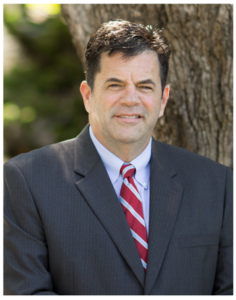 As a dedicated criminal defense lawyer, concentrating on DUI arrests, Michael Vereen knows how to hold the police accountable and ensures strict standards are applied to your DUI arrest in Cherokee County. Additionally, some attorneys who say they support clients with DUI arrests are quick to take a retainer but quicker to pass judgment. Mr. Vereen cares about his clients whether it is a DWI arrest, first time offense, a second DUI or even if it’s your third offense for a drunk driving accident.